The Audubon Society of Northern Virginia will hold an Audubon Afternoon on Sunday, March 24 at the National Wildlife Center, 11100 Wildlife Center Drive in Reston. 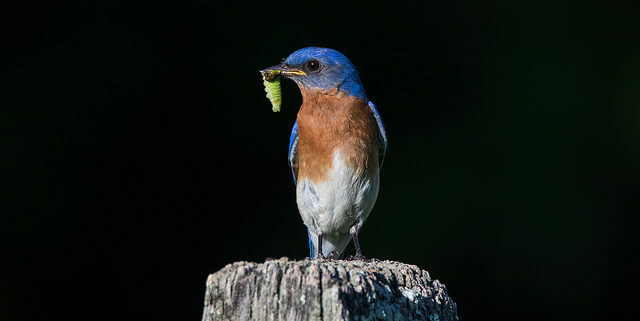 Ashley Kennedy, a doctoral candidate at the University of Delaware, is an entomologist who has used her own research and photos provided by citizen scientists from around the country to determine what types of insects various types of birds eat. 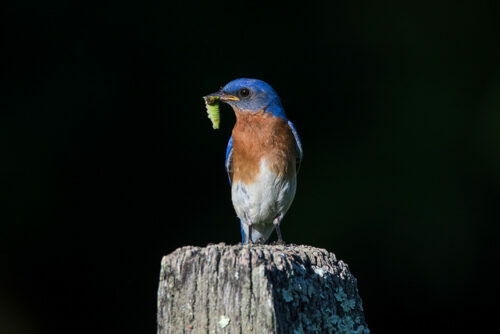 She will present fascinating photos and videos of birds bringing food to their young as she discusses birds’ diets and the role of native plants in attracting the insects that birds rely on. There will be a social gathering at 2:30 followed by Ashley’s presentation at 3 PM. The event is free and open to the public.